Does Kia Make a Truck? A popular question asked by Caldwell Kia fans is, “Does Kia make a truck?” Currently, Kia does not offer a truck in the U.S. The Kia Bongo is a popular cabover pickup truck in South Korea, Indonesia, and Australia, though. Over the years, whisperings of a Kia truck for American buyers have been heard throughout the automotive industry. Concept trucks have been designed and even shown at events like the Chicago Auto Show, but no plans for production were ever set. However, it’s possible that a truck could eventually be added to the new Kia lineup. Read on to learn more about Kia truck concepts, as well as the Kia Bongo. The Kia Soulster was shown at the 2009 North American International Auto Show. Although it’s unlikely to ever enter production, it’s still a unique piece of Kia history. 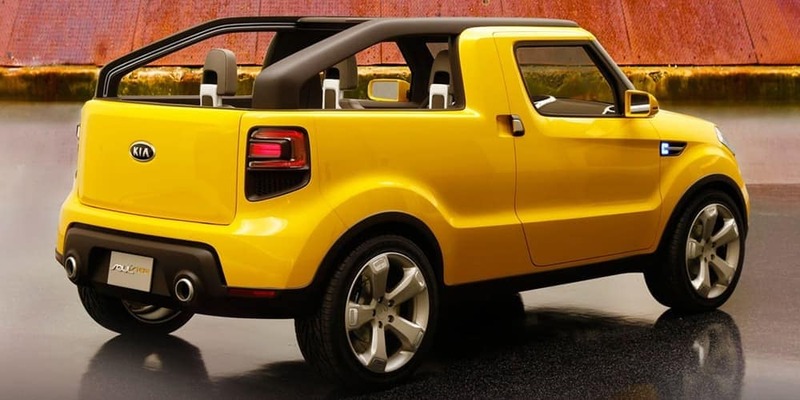 Car and Driver called it a “trucklet,” as looks like the Kia Soul from the front, but features an open back that resembles the bed of a pickup truck. When rumors were still circulating about the Kia Soulster’s eventual production, Kia alluded to wanting to reinvent the popular compact pickup truck segment from the 80s and 90s. That may very well be in the cards for Kia, but it probably won’t begin with the Kia Soulster. The Kia Bongo has been in production since 1980, and is currently assembled in South Korea, Indonesia, Ecuador, Uruguay, and Algeria. It’s a light commercial vehicle offered with standard, super, and double cabins. Depending on the configuration, a 130-hp 2.5L turbo, 80-hp 2.7L, or 85-hp 3.0L engine can be had. The current engines come with a 6-speed gearbox and more efficient Euro IV standards. Other names for the Kia Bongo include the Kia K-Series, Kia Frontier, and Kia Kaon. Learn More About Kia Vehicles from Dennis Dillon Kia in Boise, ID! To sum up: Does Kia have a truck? Yes, but it’s currently not available to U.S. markets, although there may be one in the future. Have more questions about Kia? 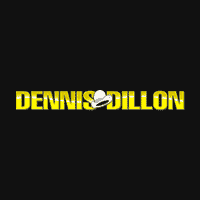 Dennis Dillon Kia is your reliable source for information on Kia vehicles, Kia accessories, and more. If you have questions about the current Kia lineup, contact us near Nampa and Caldwell! 0 comment(s) so far on Does Kia Make a Truck?